The JeepNewsNow podcast keeps you up-to-date with all the latest news and events in the Jeep community. 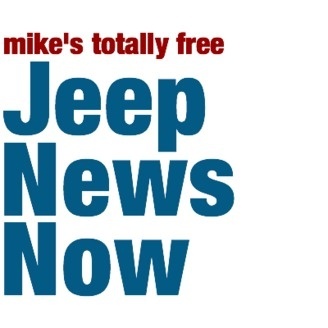 Join Mike Anello, Frank Ledwell from JPFreek.com, and Pearse Umlauf from Jeep Jamboree USA as they discuss some of the recent news in the Jeep community. 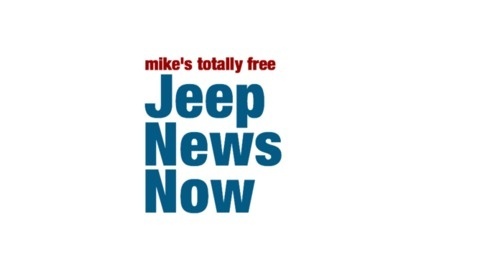 On this episode, among other things they discuss the 2012 Wrangler, the 2012 Grand Cherokee price drop, and Jeep brand social media.